Rose Klobuchar, the mother of U.S. Senator Amy Klobuchar, has died. She was 83. Klobuchar had been in declining health due to complications from recent heart surgery. She was born in Milwaukee, Wis., to a pair of Swiss immigrants, Margaret and Martin Hueberger. Rose married Jim Klobuchar in 1954. Jim Klobuchar became a well-known columnist for the Star Tribune. The couple had two children, Meagan and Amy, before they divorced. Rose Klobuchar taught second grade in the Minneapolis and Wayzata school districts and retired at 70. She was a long time Camp Fire Girls leader and once teacher of the year in Wayzata. 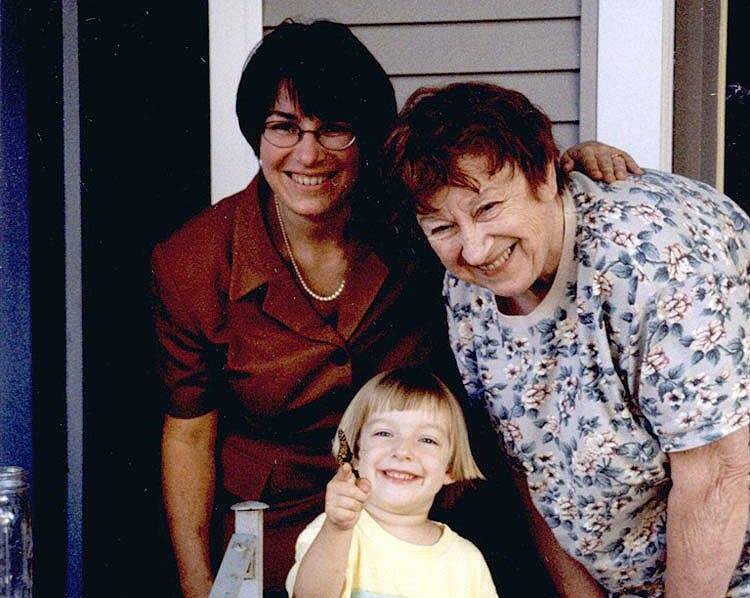 In a statement released by her office, Sen. Amy Klobuchar said her mother had been an inspiration to her and her family, as well as many school children over the decades. Klobuchar said students still talk to her about being in her mother's class.